Arctic hydrograph, honorary polar explorer . Born in the village Oshchepkovo Kostroma region. He studied in a rural school, participated in agricultural work, in 1931 he entered the factory "Krasnaya Zarya" in Leningrad. 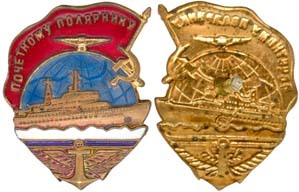 After graduating from rabfak in 1936, the following year he entered the Hydrographic Institute of the Main Administration of the Northern Sea Route. In May 1941, after the completion of the fourth year of the institute, Aristov was sent to work practice in Chukotka, to the Providensky hydro base.War broke out, and the practice of Aristov stretched out for five years. There were not enough specialists, and he, a student intern, had to do work that in peacetime would be entrusted only to an experienced engineer. Only after the end of the war in 1947, Aristov graduated from the hydrographic department of the Higher Arctic Maritime School and continued to work at the GU GUSMP. 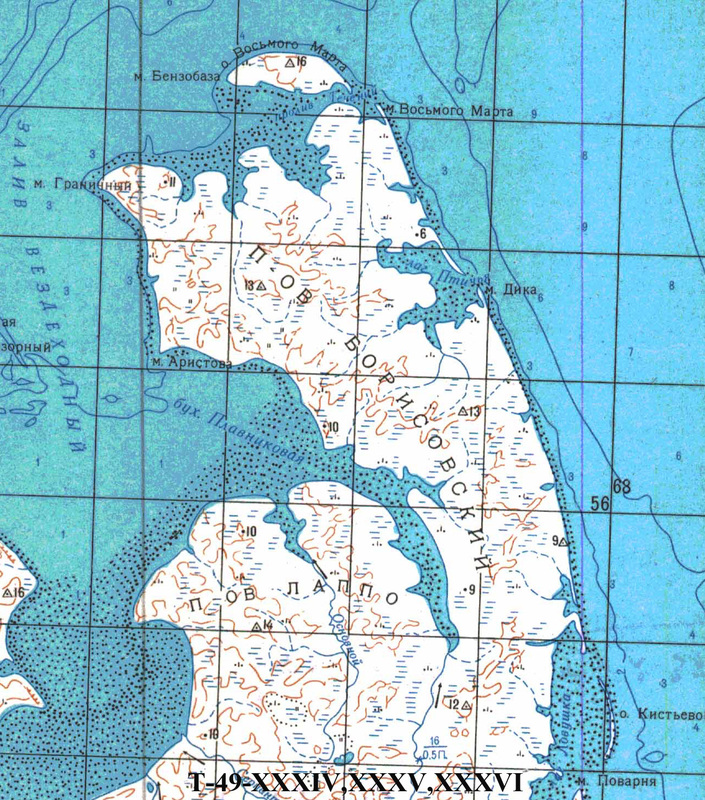 He wintered on the New Siberian Islands, the Olenek Bay, the Izvestia CEC Islands and the Arctic Institute in the Kara Sea, conducted hydrographic work on the vessels “Iceberg”, “Vest”, “Vereshchagin”, “Donets”, “Researcher”, “Tsirkul”, often combining the positions of navigator and hydrograph. As a navigator, he drove tractor-sled trains as part of the second and eighth Soviet Aantarctic expeditions, and visited the south geomagnetic pole. 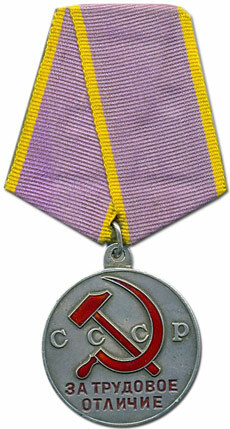 The merits of Aristov are marked by the medal "For Labor Difference", the sign "Honorary Polar Explorer", his name is entered in the book of honor of the Hydrographic Enterprise of the Ministry of Navy. In 1968, Aristov retired. Having undergone severe, often deadly arctic and antarctic tests, he died untimely in a car accident. He was buried in St. Petersburg at the Southern Cemetery. Cape northern entrance bay Plavnikovaya on eastern Taimyr. The name was assigned by the decision of the Khatanga District Executive Committee and approved by the decision of the Krasnoyarsk Regional Executive Committee of March 2, 1973.